An important and essential component of Robben’s career is his commitment to teaching and passing on what he’s learned over the past 40 years to current and future musicians. His instructional videos and clinics over this this time have culminated in a collaboration with TrueFire and the birth of the Robben Ford Guitar Dojo. Robben also hosts his annual Traveling Dojo Guitar Camp in upstate NY every August. 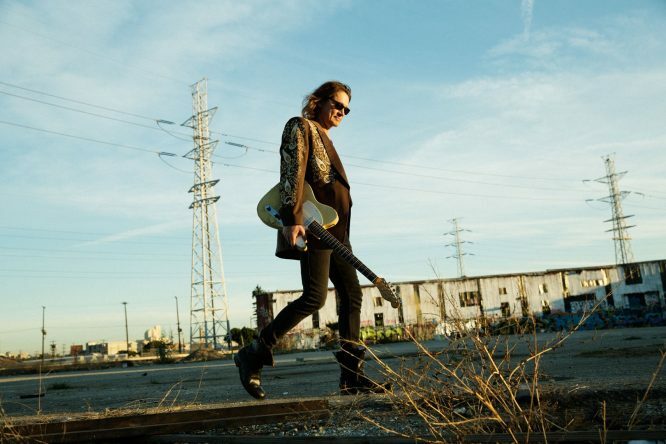 For more information, please go to www.robbenford.com.